Creole tomatoes are one of the best tasting vegetables in the entire world. They are grown in south Louisiana due to the soil content and humidity. They are tha main ingredient in all creole food. The tomato adds a distinct flavour to all creole recipes. 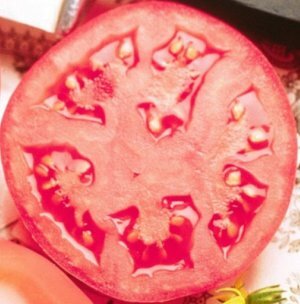 Even though creole recipes have a hint of toamato taste the best way to eat them is raw with your favorite seasoning.